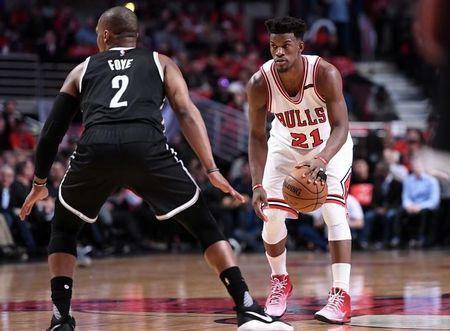 NBA All-Star Weekend Buzz: Will Boston Celtics Finally Pounce on Jimmy Butler? 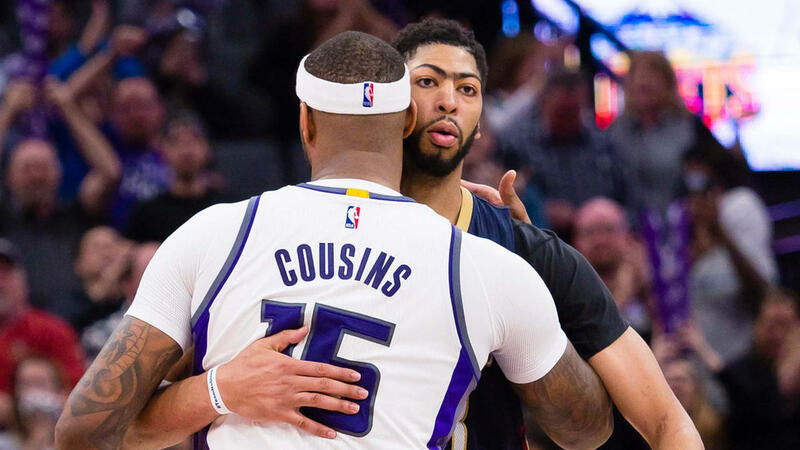 What’s next for Kings and Pelicans after blockbuster trade? 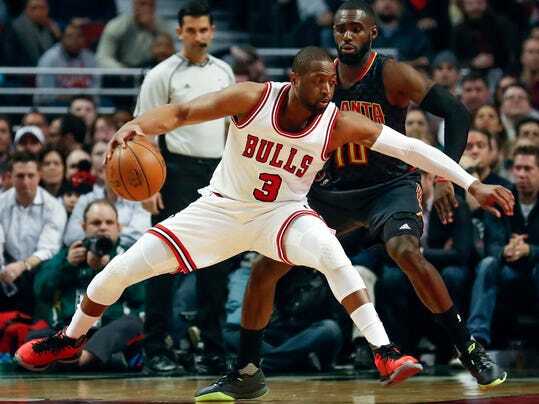 CHICAGO (AP) — Bulls guard Rajon Rondo criticized Dwyane Wade and Jimmy Butler in an Instagram rant Thursday for questioning the team’s desire.